Engaged by MakePositve develop an iPad application for client sales team (Calor). Co-delivered highly responsive application to create new accounts, set up new business opportunities and manage the end-to-end sales process – from creating a new lead to contract signature. Synchronised information entered into app with Calor’s Salesforce system. Built core application features to improve sales opportunity workflow. Developed final contract delivery process to client, either by email, post or allowing in app signatures. Created application in Ionic, using Angular as its base. Engaged by Business Systems Team at the Houses of Parliament to work on internal applications which are used throughout Parliament. Developed 2 Angular applications, leading first usage of new version of Angular within the department. Created a Material Design based app for the HR department to ensure an induction audit trail for all IT Department staff (circa 200). 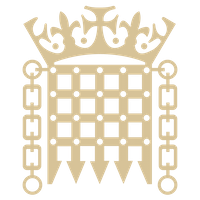 Produced a mobile application which displayed information about current discussion topics in the Commons chamber – this application loaded data, via an external API, containing data about the speaker, the topic discussed and start time. 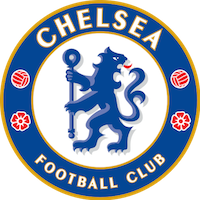 Engaged as part of the front-end team by Chelsea FC to build a new website to replace Chelseafc.com. Utilised Angular 4 to integrate the backend APIs with the UI, creating components for the UI and services to access the APIs. Engaged as AnguarJS Developer to implement new features into their current web application suite. Guided in-house team to deliver new version of the website and improve unit test coverage of the site. Set up end-to-end testing using Protractor to cover manual testing as part of a new release to the site.